Box of Dread Giveaway and 15% coupon! 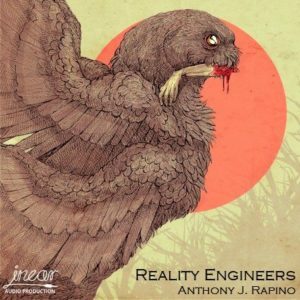 For a limited time, as a special New Year’s Day promotion, I’m offering 15% off my exclusive audio book, REALITY ENGINEERS. I am also going to run a subscriber-only Box of Dread giveaway. All you have to do to receive the coupon code and enter the giveaway invite is sign up for the Candy Corn Apocalypse newsletter below. I am going to let signups run through January 5th (one week from today), at which time I will send out a newsletter update to subscribers, which will include the 15% off coupon code and offer EVEN MORE entries into the giveaway! *If you are already a subscriber to the newsletter, no further action on your part is needed. You’ll get the coupon and invite!